How do I choose? All Brazilian Hardwood makes wonderful decking. 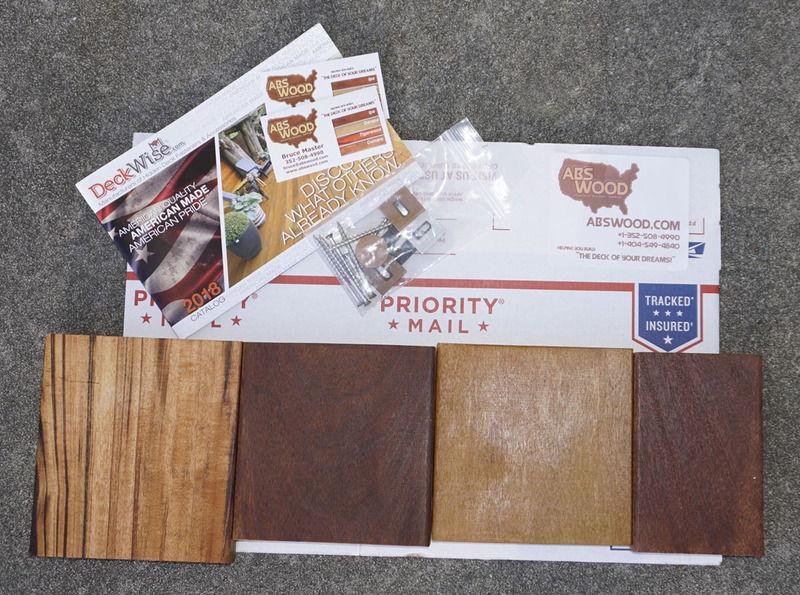 The major choice you need to make is what color and grain looks great in your application. There are differences in hardness and service life. Yet, the differences are not issues that matter to the homeowner or deck builder. Ipe can last 100 years and Cumaru can last 80 years. 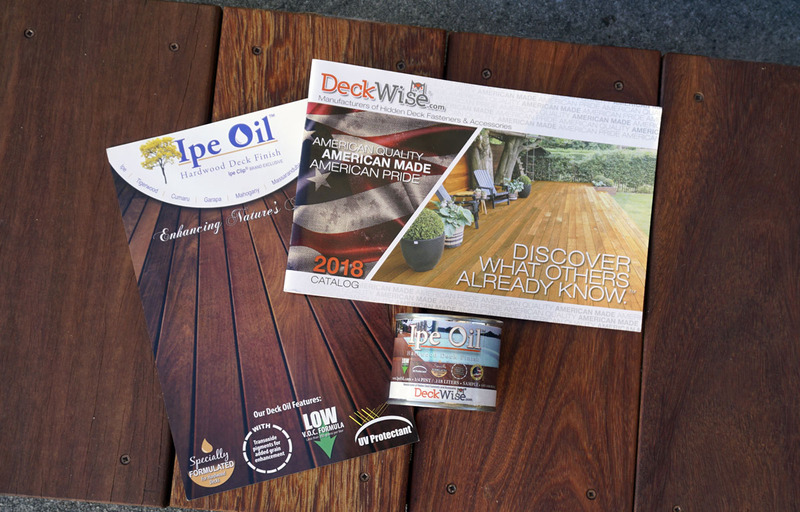 You need to choose the decking that compliments your home. That is what is important. 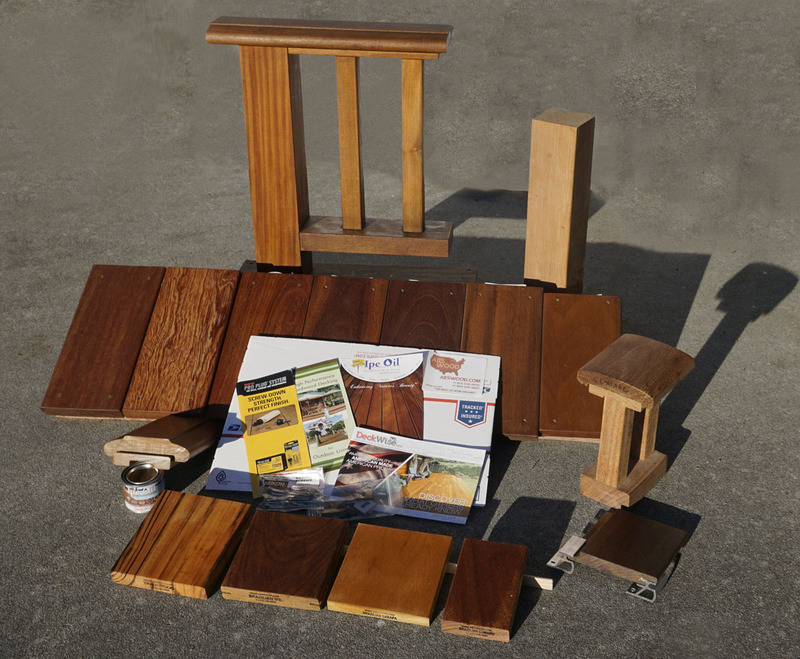 Shown above is a common kit including a variety decking and fasteners. If you need something special, let us know and we will work to accommodate you.